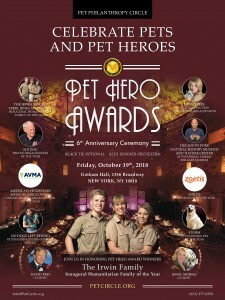 WATER MILL, N.Y., October 10, 2018	(Newswire.com) - ​​​​Tinsley Mortimer joins Co-Chairs Susan Cushing and Debra Halpert for the Pet Hero Awards™ 6th Anniversary Ceremony being held on October 19 at Gotham Hall, NY. 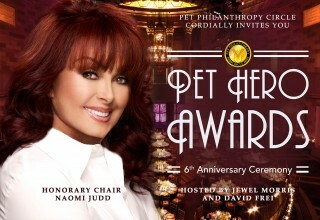 The Honorary Chair is Naomi Judd and Co-Hosts are David Frei, NBC Commentator and Jewel Morris, CEO and Founder Pet Philanthropy Circle. This year's media partner Verizon FiOS1 News will be covering the event and producing a show for an upcoming television broadcast. Upcoming air dates for the television program will be released following the event. Jenny Hutt, SiriusXM Stars, will be airing an exclusive interview with Jewel Morris on Just Jenny. Listen live on Thursday, October 11, at 7:05 P.M. ET on Channel 109. Listeners and fans are welcome to participate by calling 888-947-8277. 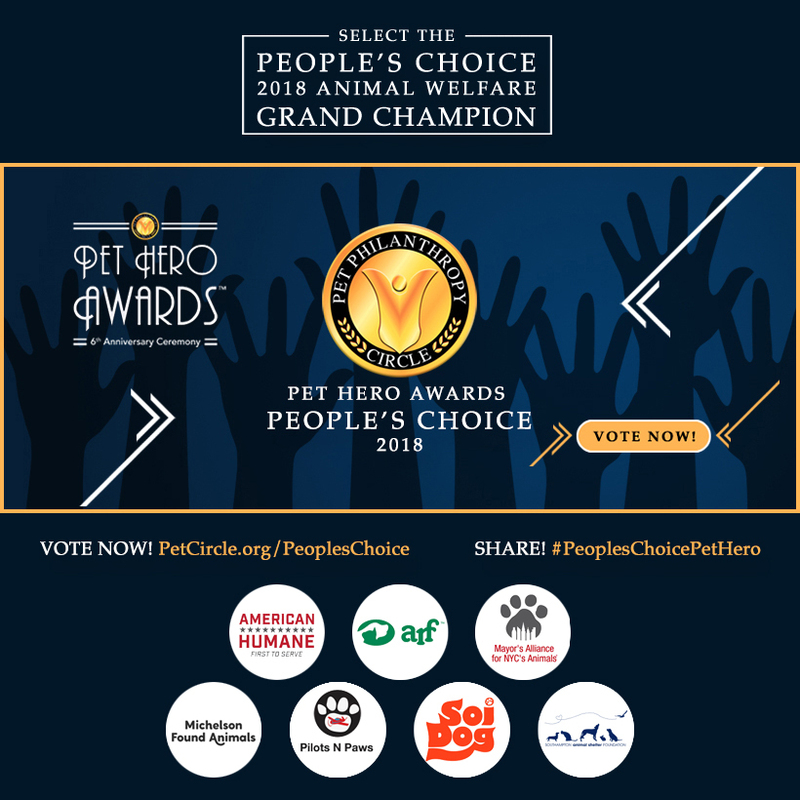 The awards ceremony will be live streamed and includes People's Choice Pet Hero Award Animal Welfare Organization Grand Champion of the year. Sponsorship opportunities, donation products, auction items, and gift certificates are encouraged. 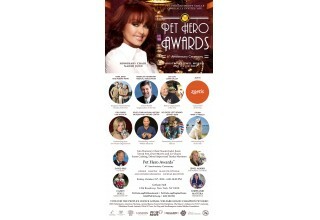 Pet Hero Awards showcase outstanding contributions inspiring everyone to become involved in defending the rights of animals. Together, we promote public awareness of the causes, individuals and organizations that protect our animals. 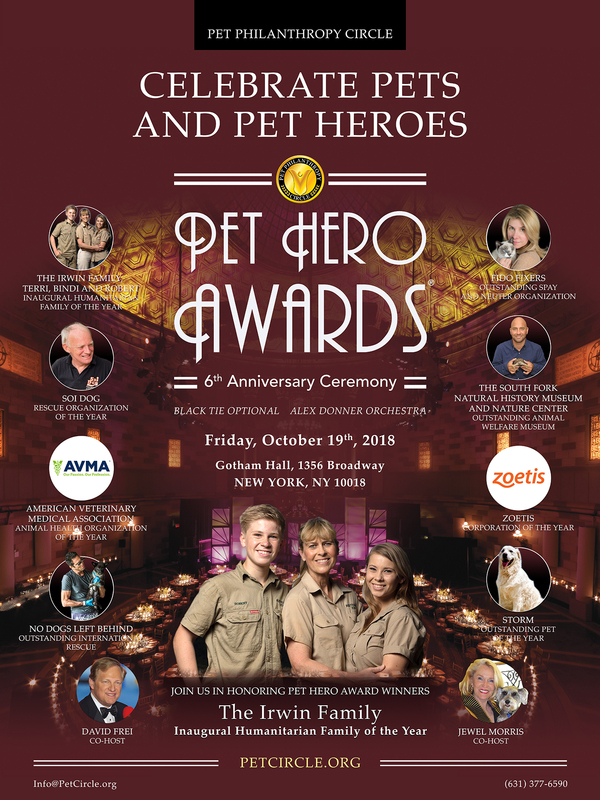 Stephanie Mattera, Pet Philanthropy Circle President, and Candy Udell, Executive Vice President invite all animal lovers to come to the gala. Pet Philanthropy Circle's mission is to save & enhance the quality of animal lives by promoting greater public awareness of their welfare and the causes that protect them. 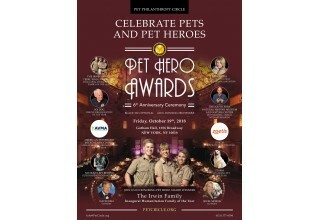 We accomplish this through educational programs, raising funds for qualified rescue organizations & the Pet Hero Awards. 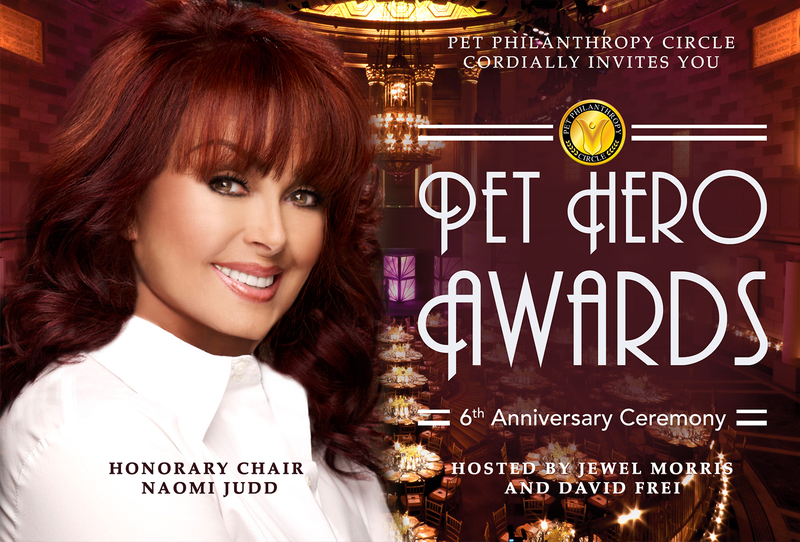 These honors celebrate individuals, associations, professionals, pets and business organizations that demonstrate a commitment to improving & protecting animal lives. Your donations help us support animal welfare. 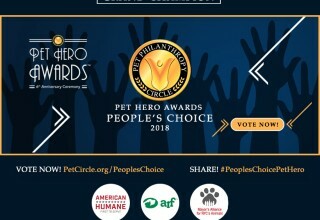 Pet Philanthropy Circle Advisory Board Members are solely responsible for nominating potential Pet Hero Award candidates. The Pet Philanthropy Circle is a 501(c)3 nonprofit organization.